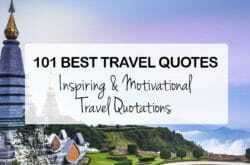 Phuket is a beautiful and mystical place that packs in a lot of fun, adventure, beauty and excitement. 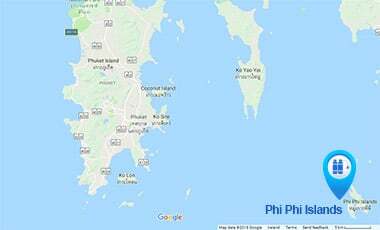 Today, it is considered to be one of the best holiday destinations, with hundreds of thousands of people travelling to Phuket from all around the world each year. 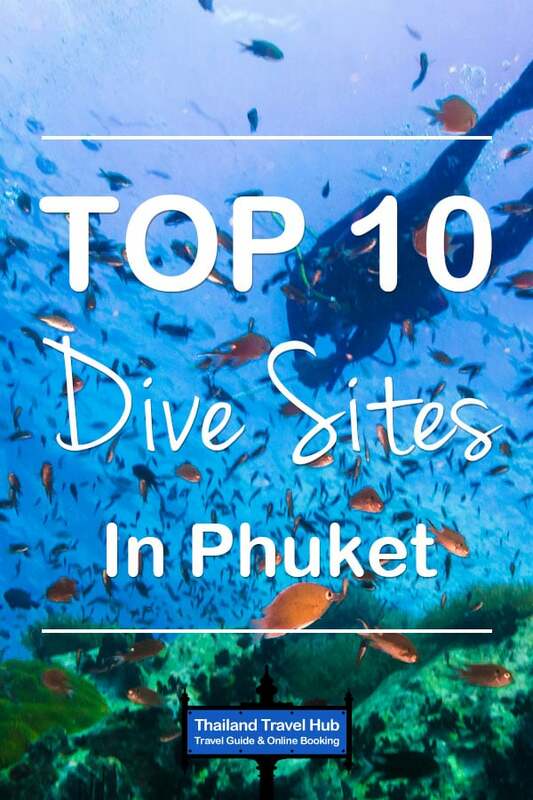 While the culture, local flavours and natural beauty are highlights of Phuket, one of the major reasons behind attracting so many tourists is the possibility to experience some of the best Phuket dive sites. 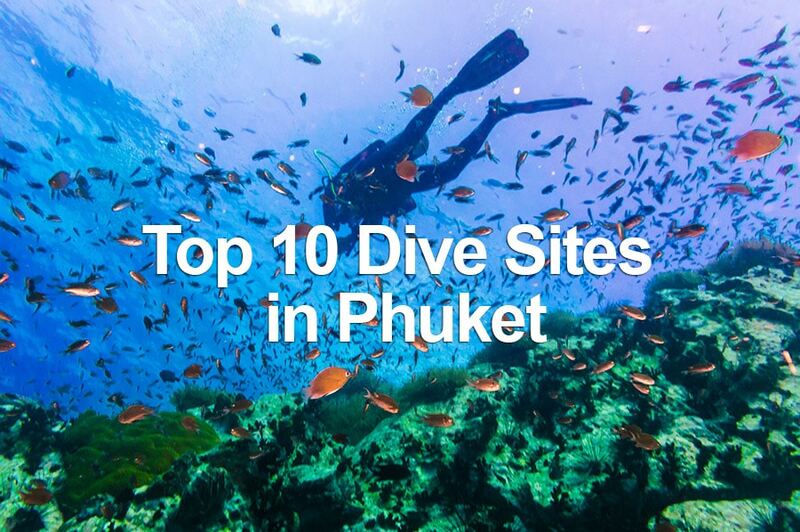 Whether you are an adventure junkie or someone who loves sports, or just someone who wants to experience the amazing diving experience in Phuket, here’s a list of the top 10 dive sites to visit. The Anemone Reef or HinJom, that means submerged rock, is one of the most amazing dive sites for the diverse marine life it houses. It lies about 600 meters north of shark point, and the completely submerged pinnacle has an impressive depth of over 25 meters, finally taking you to a beautiful base of sand and oyster shells. This is one of the few places where you can see leopard swimming freely just about 5 meters under the water. It has many beautiful gardens of soft as well as hard corals, a diverse marine life, an unmatched limestone pinnacle and much more. Whether you are an expert diver or a newbie, it’s great for all. 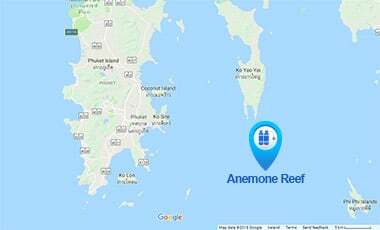 Marine life and fish species you may see at the Anemone Reef: Turtles, Clownfish, Bannerfish, Frusiliers, Parrot Fish, Snapper, Seahorses, Sea Snakes, Lion Fish, Barracuda, Grouper, Leopard Sharks. 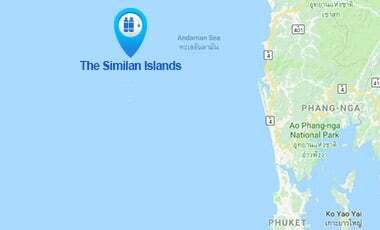 The spectacular Similan Islands are definitely one of the world’s best diving destinations! It is a group of 9 distinct granite islands and home to exotic marine life like the leopard sharks, bat fish, rays and a variety of tropical. The clear visibility extends from 20 to 40 metres. The lush jungle foliage adds to the pristine natural beauty. The experience underwater is unmatched too owing to the most fascinating rock formations and granite boulders. The coral reefs are rich and magnificent! 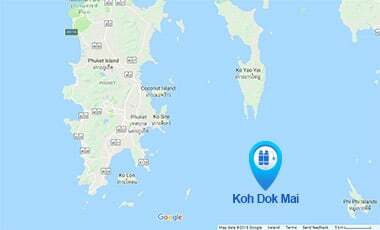 Rising vertically above the seabed lies the quaint and beautiful Koh Dok Mai island. It is home to a rich and beautiful marine life, with a wide variety of reef fish, including the leopard sharks. Towards the eastern side of the island are the mesmerizing yellow tube corals and also two small but significant caverns. It is known to be one of the most sought after wall dives in the area and a wonderful option for someone looking for a change from pinnacle diving. 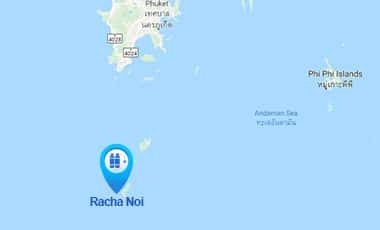 RachaNoi, or the Little Racha, is one of the two beautiful tropical islands that lies to the south of Phuket. 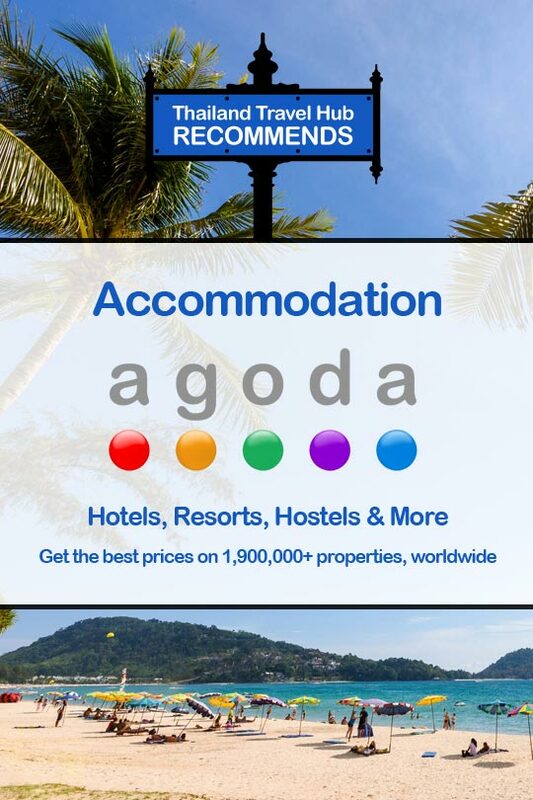 A great place to experience hard coral reefs and an abundance of fish life. The island is home to cuttle fish, octopus, moray eels and a lot more. This is one place where divers can always enjoy schools of blue line and yellow tail snappers. It’s also a great place for divers who are travelling with kids or new to the world of diving as there are many shallow bays that house big and beautiful corals. 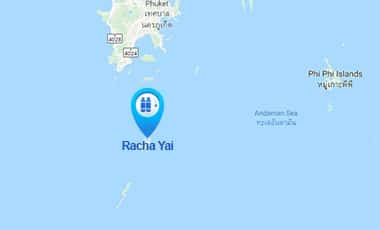 RachaYai, or the Big Racha, is one of the two terrific tropical islands to the south of Phuket. A great island for snorkelers and people who want to experience a vibrant marine life. It houses many shallow bays that are equally abundant and have big coral heads. The pristine water and the beautiful surroundings add to the beauty and charm of Racha Yai. 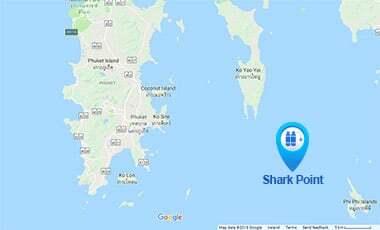 Shark Point or HinMusang, that means Shark Rock is probably one of the most popular diving sites for locals and travellers alike. The rock rises about 20 metres above the water. The rock above the water is the biggest deception and the greatest surprise for divers! Following the steep pinnacle, the reef extends southwards, rising twice more to form pinnacles; making up the whole extensive reef structure. The most striking feature of the shark point are the pink and purple soft corals, on the rock. The extensive variety of tropical fish, fan corals and anemones add to the underwater diversity. The name of the diving site comes from the friendly, nocturnal feeding, leopard shark that is very approachable and trusting. Unlike other sharks they are docile and even surprisingly cute to look at. 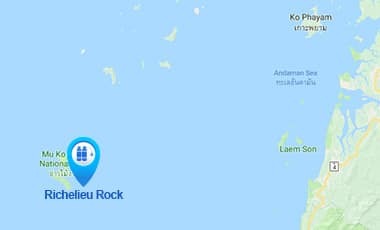 Known to be one of the most phenomenal diving sites in all of Asia, the Richelieu Rock lies to the north of the Similan islands. It is known to be the perfect spot for (lucky) divers who want to experience the ‘one of its kinds’ whale shark sighting! 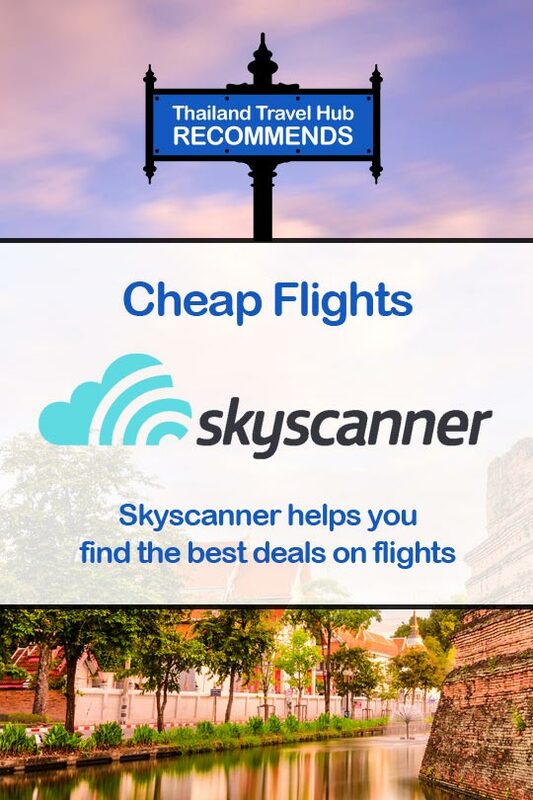 It’s also home to the magnanimous eagle and manta rays. The marine life here is not only exotic but also divers, making it the most sought after dive site. The world under water here, is breath-taking and an experience you will cherish for life. 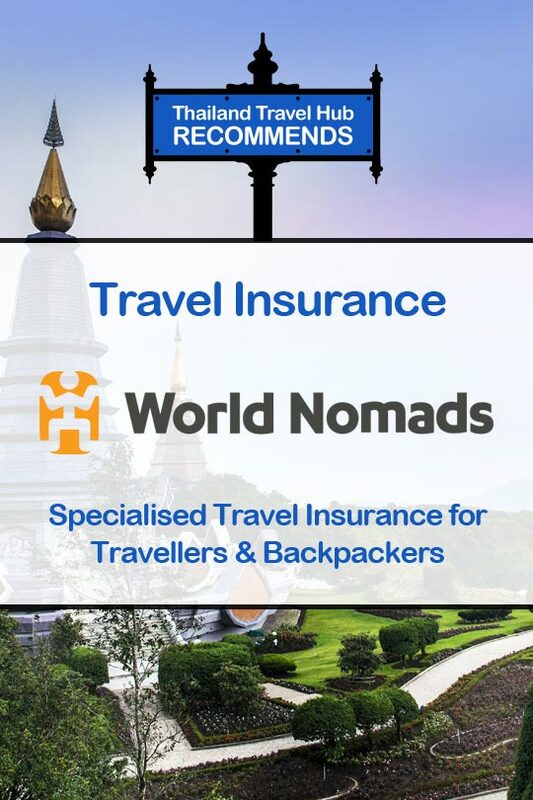 A definite ‘must visit’! 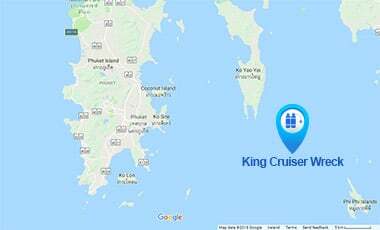 A fairly new addition to the dive sites in Phuket, the King Cruiser Wreck has grown to become a very popular dive site. As the name suggests, it houses a wreck as the place was earlier a ferry for transportation. While everyone aboard the King Cruiser was safely rescued, a marvelous wreck dive was available to experience and explore. From big mouth mackerels to five line snappers and many more species from the marine life have slowly made the wreck a beautiful home. divers can swim through a long loading deck, across the length of the wreck and come face to face with puffers, angel fish, scorpion fish and many other attractive species. The wreck stands upright with a depth of 32 metres and definitely one of the most fascinating wreck dives. 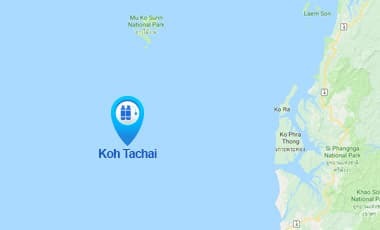 A great place to spot manta rays, Koh Tachai is another popular dive site in Phuket. Its home to spectacular hard corals on the top of the reef and scattered boulders and sea fans below. Schools of beautiful fish cruise around the reef and the ‘must see’ leopard shark rests at the bottom. Since the currents range from moderate to strong it’s considered best for experienced divers. 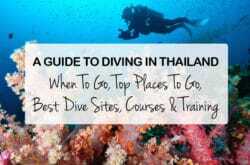 One of the most well known dive sites is the Phi Phi Islands. Divers and tourists claim this island to be one of the most vibrant, exciting and beautiful for many reasons. The life above water is exciting with a lot to do and see, but few know that the life under water is equally beautiful and captivating. It is home to many limestone islands that house beautiful hard and soft corals, sea fans, leopard sharks, octopus and a large variety of tropical marine life. The moderate currents make it the perfect diving site for beginners as well as experienced divers.